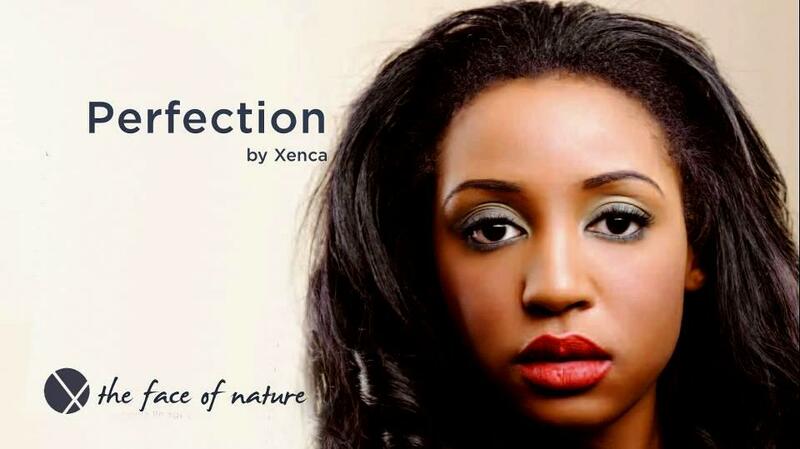 The amazing ‘Perfection’ make-up, by Xenca was launched in 2013 and is getting more and more attention from people interested in what their beauty products contain. All of the products are organic and suitable for vegetarians or vegans. There is a short video on them as well. To order any products, which can be posted directly to many different countries as well as within the UK, please click here. 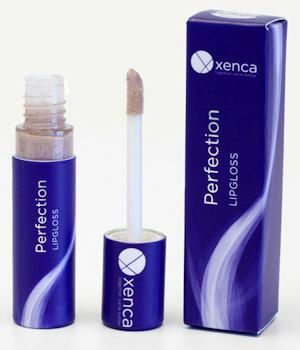 Makeup that is kind to your skin, kind to the environment and looks as flawless and natural as the ingredients it contains: if this is your idea of perfection, then Perfection by Xenca was designed with you in mind. 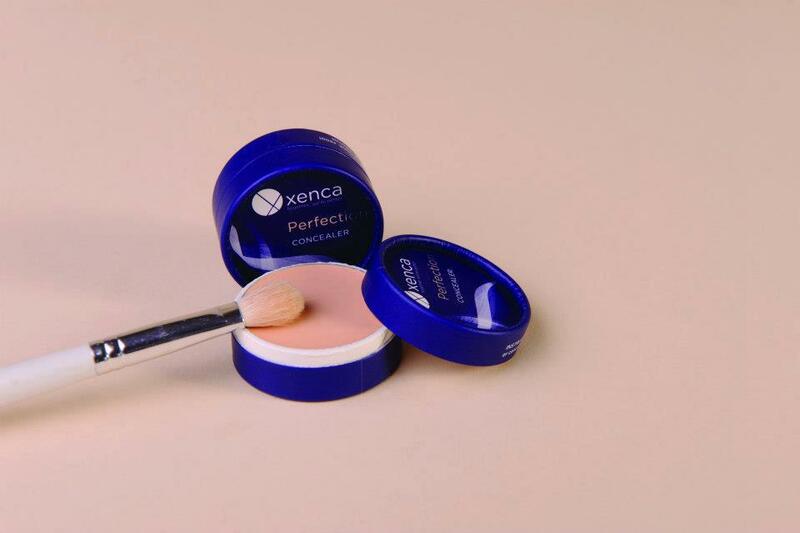 Created in Milan from 100% natural ingredients, Xenca’s pressed powders and cream formulations are paraben-free, eco-certified and GMO-free. All botanical ingredients are derived exclusively from certified organic sources, retaining their natural effectiveness. No animal testing, or animal products, are involved at any stage in their production or manufacture and every product has been both clinically and dermatologically tested to ensure suitability for all skin types, including sensitive skins. Rich in proteins, glucides, mineral salts and vitamin B, the products also contain sweet almond oil, shea butter and apricot kernel oil, rich in vitamins A and E to nourish, hydrate and revitalise the skin naturally. Xenca’s high performance mascara and eyeliner are opthalmologically tested and will deliver outstanding results, from subtly flattering to dramatically seductive. 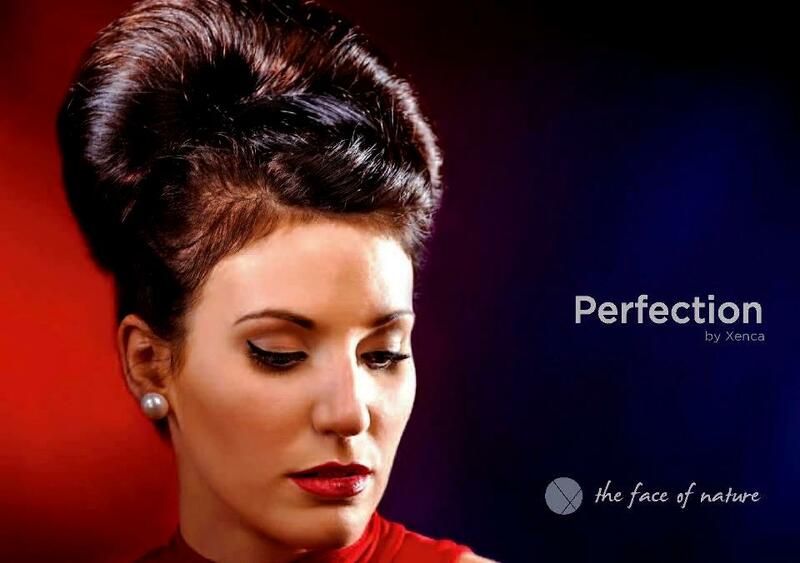 If you want makeup that looks and feels so natural that all you see is your beauty and all you feel is air…. If you want formulations that protect and nourish your skin, allowing it to breathe and leaving it silky-soft to the touch…. If you want products that are natural, cruelty-free and friendly to the planet …. … you are definitely asking for Perfection. 1. Stylish Italian pressed powders for easy use and no mess: weightless, breathable makeup that looks; feels and really is natural. 2. Paraben-free cream and powder formulations made from 100% natural organic botanicals. 3. Therapeutic ingredients from eco-certified organic sources include sweet almond oil, shea butter, apricot kernel oil & vitamins A, B & E to nourish your skin. 4. GMO-free and free from synthetic fragrances. 5. Eco-friendly packaging that is kind to the planet and your wallet. 6. Suitable for vegetarians: no animal testing or animal products involved at any stage of the processing or manufacturing. 7. Clinically, dermatologically & ophthalmology tested. Non-comedogenic (will not clog pores). 9. Uncomplicated product range featuring expertly chosen shades to suit a wide variety of skin tones and colour preferences. 10. Finest grade organic makeup but at mainstream prices. A luxurious camouflage cream formulated to provide flawless coverage whilst allowing your skin to breathe. Apply with clean fingertip or concealer brush and set with powder foundation. A light and silky pressed powder foundation that promotes a fresh-faced beauty without clogging pores or collecting in fine lines. Apply evenly to moisturised face with brush or with damp or dry sponge, according to the level of coverage you desire. Four carefully selected shades adapt to a wide range of skin tones, from fair to Afro-caribbean. A light and silky pressed powder blush formulated to glide onto skin creating a flatteringly natural flush. Stroke evenly onto cheekbones with a brush after applying foundation. 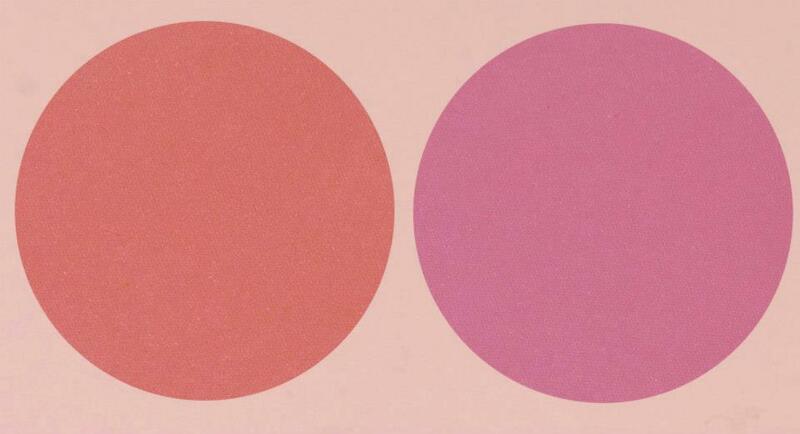 Choose from two universal colours carefully selected to suit all skin tones. Luxuriously textured pressed duo powder eyeshadows in a range of colour combinations: a duo product to suit every individual and every occasion. 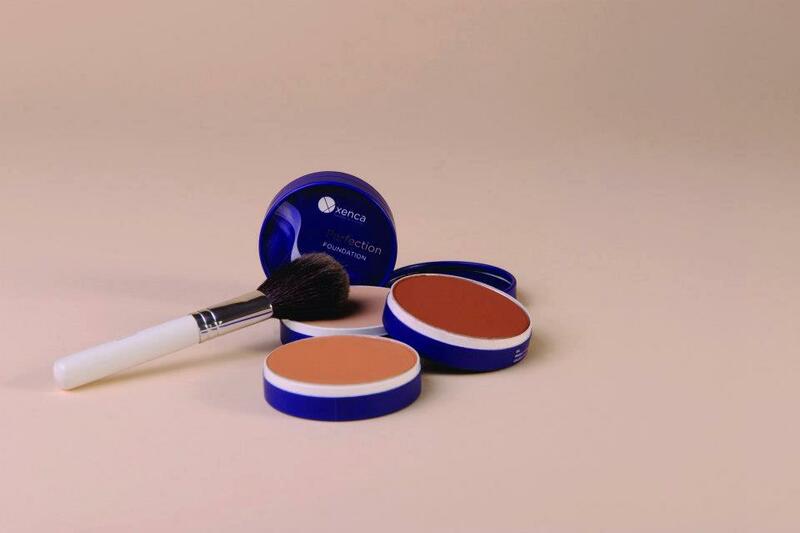 Apply with brush or sponge applicator for subtle shading and contouring or a more dramatic colour effect as desired. A superior formulation that glides on smoothly, protects, conditions and combines staying power with perfect colour performance. A pampering non-sticky gloss that feels as good as it looks. 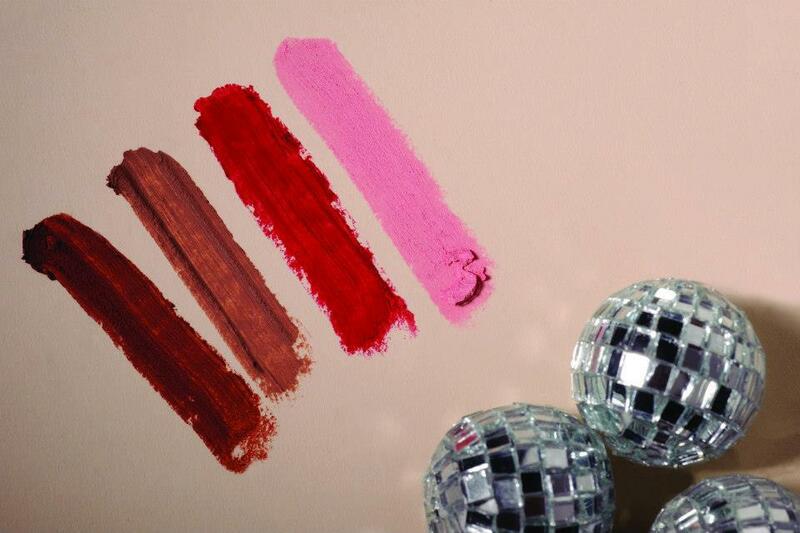 Wear alone for a touch of natural glamour or over your favourite lipstick to add moisture and shine. 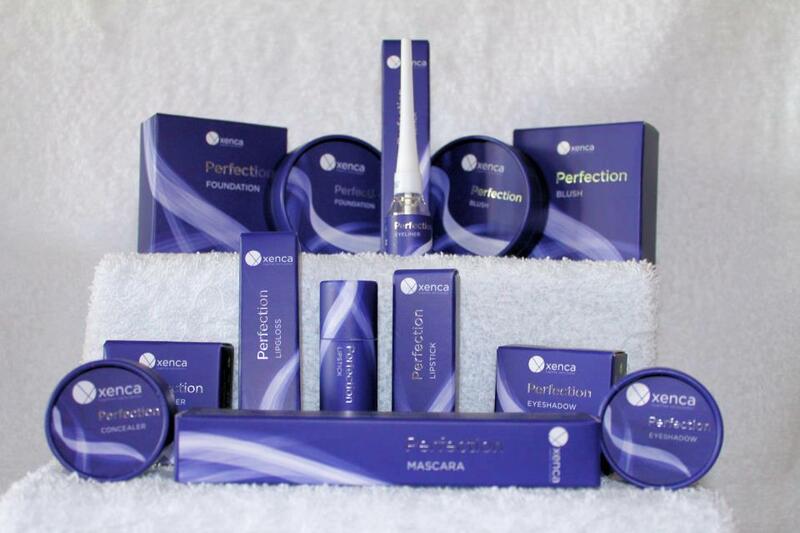 If you want to know more about the Perfection Makeup range, or other products of course, please feel free to contact us.